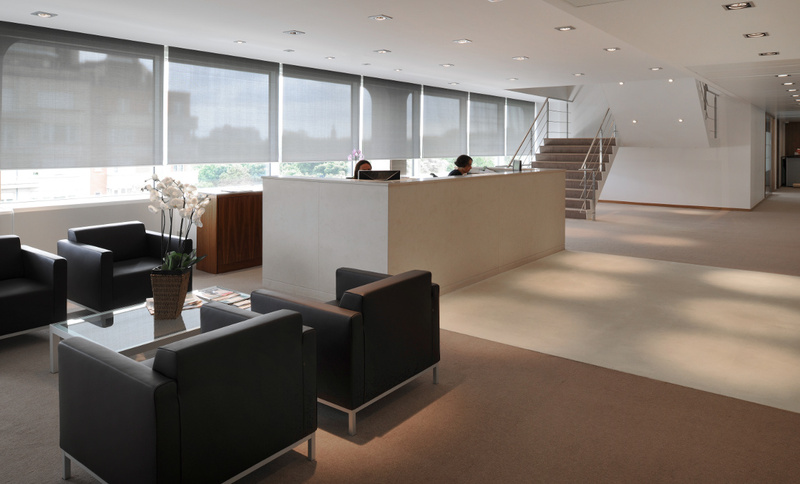 Serving clients in every major international financial center, Skadden, Arps, Slate, Meagher & Flom LLP and affiliates is one of the leading law firms in the world, with 22 offices and approximately 1,700 attorneys. 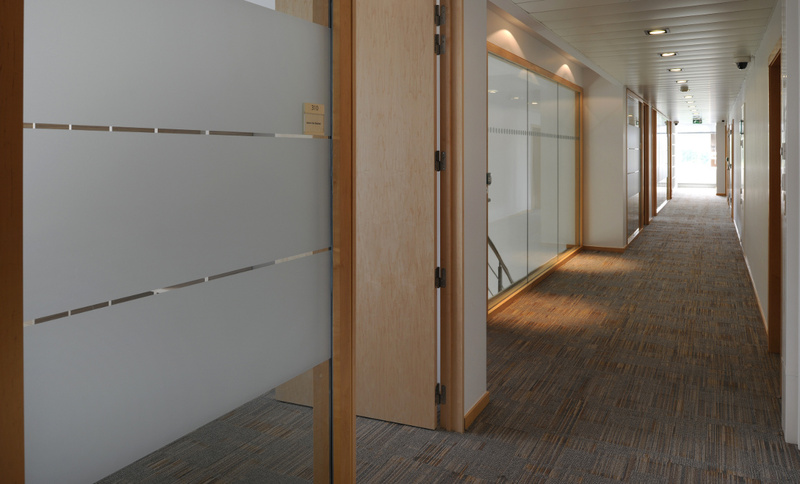 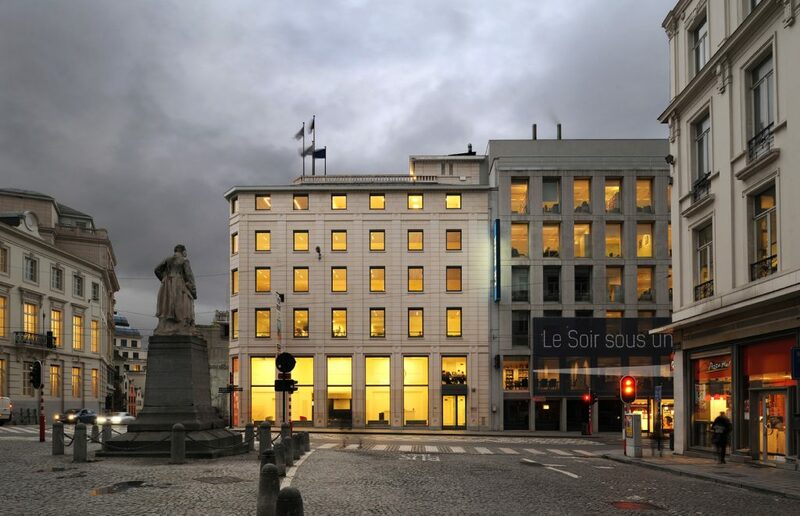 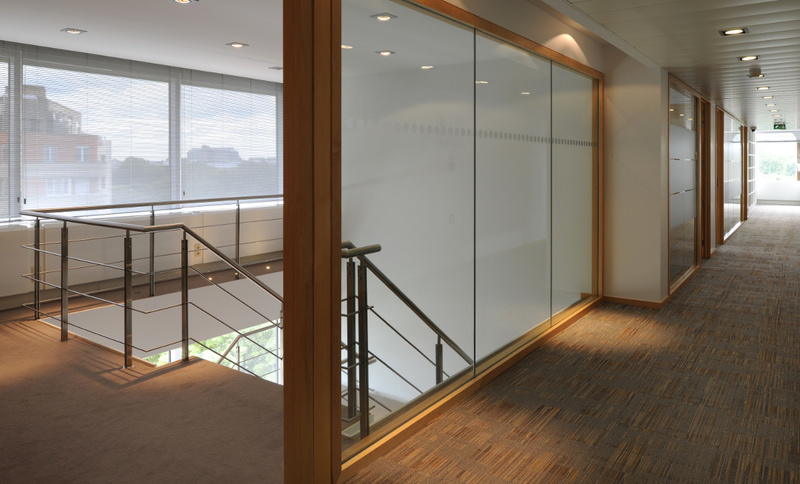 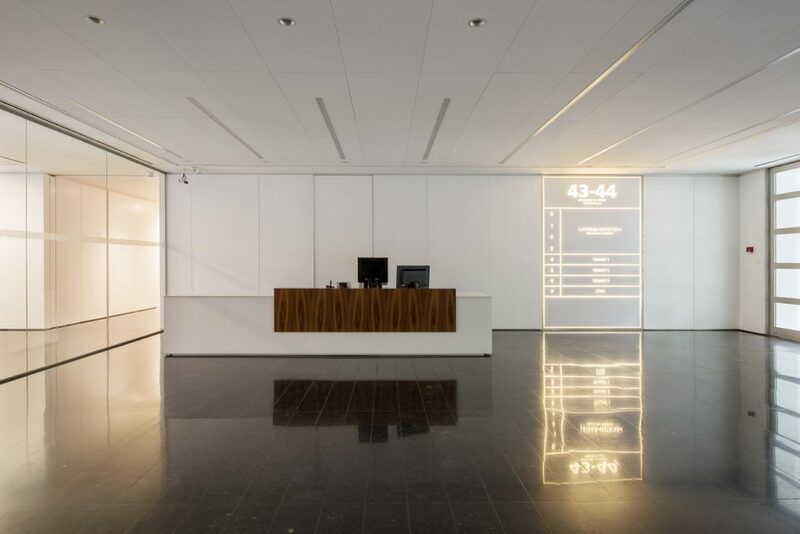 The Brussels Office was a heavy transformation of another existing Law Firm located in the same building. 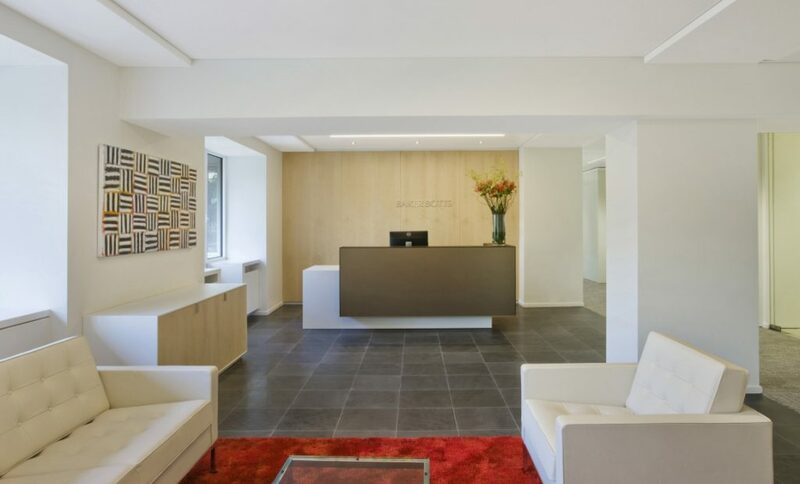 The color and materials were carefully chosen with the decorator in New York.